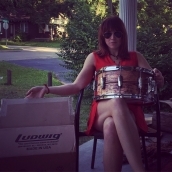 There are drummers and there is Sarah Tomek. 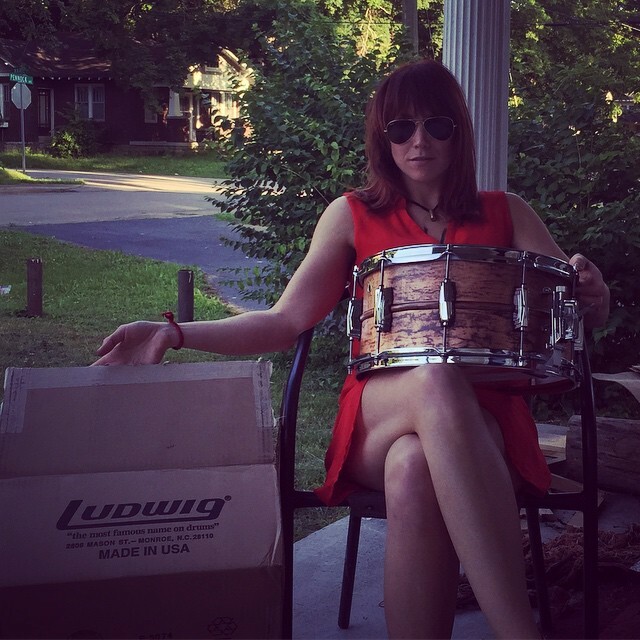 With the rumbling authority of a John Bonham and the razor precision of a Keith Carlock, she has become one of the most in demand drummers today. Currently playing for Steven Tyler, and the fast rising Americana band Loving Mary, Sarah Tomek commands a front row seat in the new class of top tier musicians. 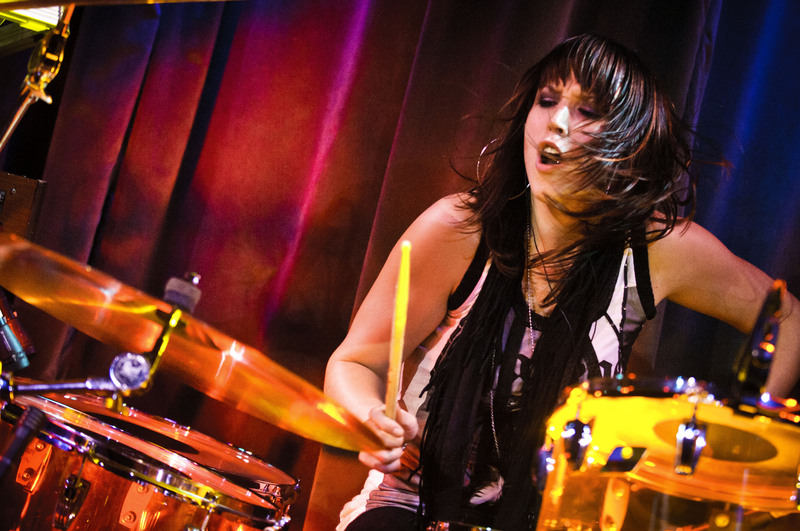 Born and raised in Asbury Park, New Jersey, Sarah found herself behind the kit at an early age. Her father, Joe Tomek, a formidable drummer in the New York 70’s rock scene, inspired and shaped her natural talents. By her early teens, she was a club staple at world famous venues throughout NYC and NJ. By the time she was 20, she began making her name as a session player. Her precocious ability to play a multitude of genres with effortless pocket and feel made her the easy choice for many producers; recording for Maggie Rose, Glen Burtnik, Gedeon Luke, Lance Larson and Jon Bon Jovi, to name a few. Sarah has been featured in Modern Drummer magazine and currently uses Ludwig drums, Paiste Cymbals, Vic Firth Sticks and Kelly Shu drum mounts.